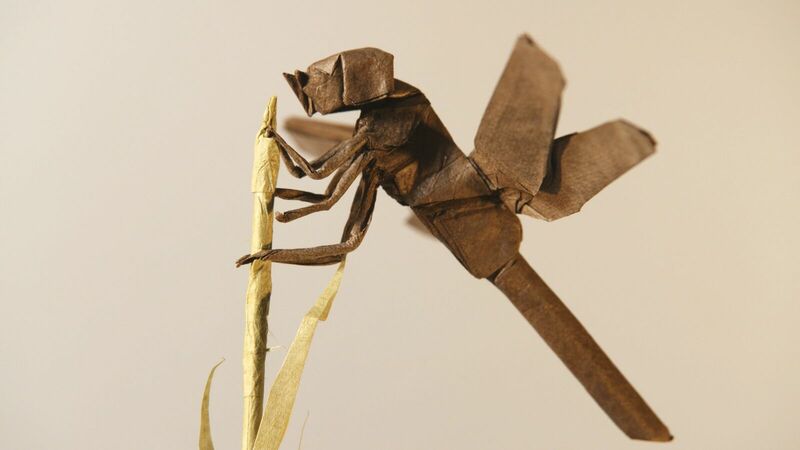 The ancient art of paper folding is now at the heart of a scientific revolution, impacting drug development, micro-robots, and even future NASA space missions. Discover how origami is reshaping the world around us as engineers, designers, and scientists uncover the power of folding. Join MIT’s Erik and Martin Demaine along with NOVA’s Senior Executive Producer Paula S. Apsell and The Origami Revolution producer Sarah Holt as we unfold the secrets of origami and explore the high-tech future of this age-old art. Light refreshments will be served. NOVA's The Origami Revolution premieres Wednesday, February, 15 at 9:00 pm EST on PBS. NOVA is produced by WGBH Boston for PBS. A contribution of $8.00 is requested to cover refreshments and the costs involved with the event.